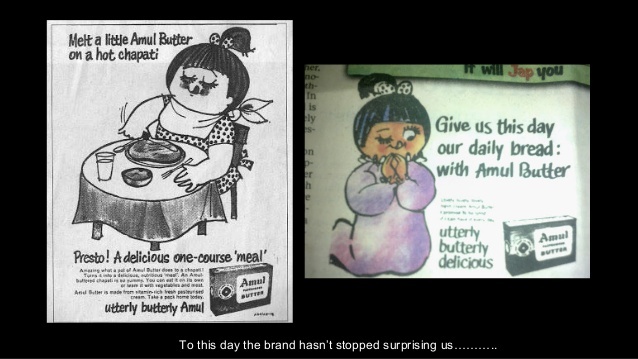 The Prabhakar Post: Brand Resurrection.....Can it Really happen ? Brand Resurrection.....Can it Really happen ? The middle of the 20th Century,post independence,few companies and fewer brands jostled for mindspace.I mean,you could count the brands with the digits of both hands.As recently as the 1980s. 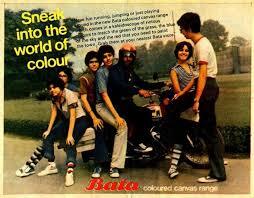 Most people drove an Ambassador(or Amby for short),wore HMT watches,drank Campa Cola and cooked with Dalda or Postman oil !! Offcourse there were many others besides but in each sector there were not more than THREE top brands. Ambassador owned by C K Birla group recently sold itself to Peugeot of France for a pittance.Dalda is long forgotten and more remembered as an unhealthy vegetable oil that gave Indians coronary disease.HMT is bankrupt. Campa Cola dead. Murphy, Konica , Premier Padmini , Dyanora ,Binaca.....the list is endless. Yet some businesses have refused to give way,change with the times and manage a toehold.An Onida is trying to revive flagging sales,Nirma still has marketshare,Lifebuoy by HindLever re invented. As an investor looking for 'value picks',are there some other brands that could revive and become competitive,win marketshare,sales and ultimately give their companies a stronger balance sheet? Many Tata,Birla,Hindusthan Lever and ITC brands have prospered with time. 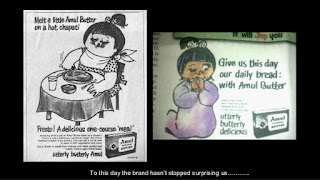 What is it about brands like Amul,Maggie,Glucose D and Maruti that have endured.Majority have disappeared from view that within two generations people are unable to recall. I am looking at brands that survived and might even have the capacity to resurrect themselves(offcourse with help from their promoters) and us as investors enjoying a windfall. One can be a stock market "SHERLOCK" sometimes !!! !